I know I like to rip on the 1990s a bunch when it comes to the comic book industry, but not every idea from that era was a bad one. In fact, when it comes to the “gimmick” covers from the decade, there are actually a couple of really great foil and embossed front pages. 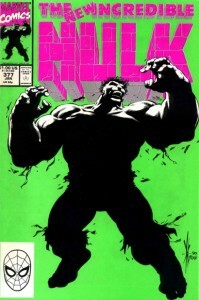 At ComicBook.com, I rank my 10 favorite 90s gimmick covers.